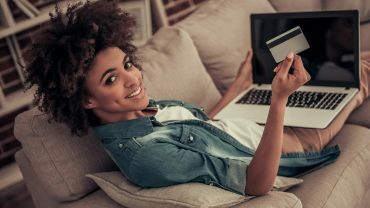 There are advantages to having a credit card and it’s always useful to have one in hand, but there are several disadvantages as well, especially if you’re not careful, or don’t show restraint. The only true winner when it comes to credit cards are the banks because they make a ton of money from it. Banks know what they are doing and they do it very well. 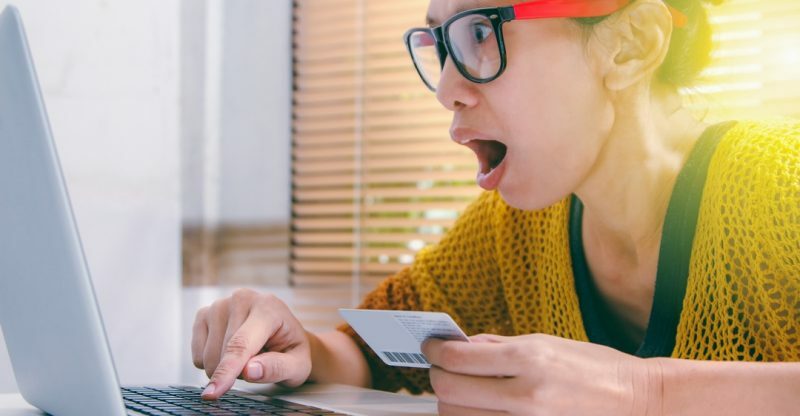 Let’s take a look at some of the serious mistakes that people make using a credit card, so that you can learn how to avoid them! Of all the loans and mortgages, credit cards carry some of the highest interest rates. 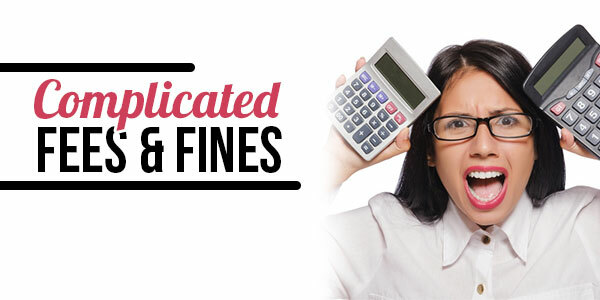 Apart from this, you end up paying fines and penalties for late payment. Banks make a lot of money this way. This is also one of the ways that people end up with increased debt which will lead some people to declare themselves bankrupt. Just like with cash, credit cards can be stolen. 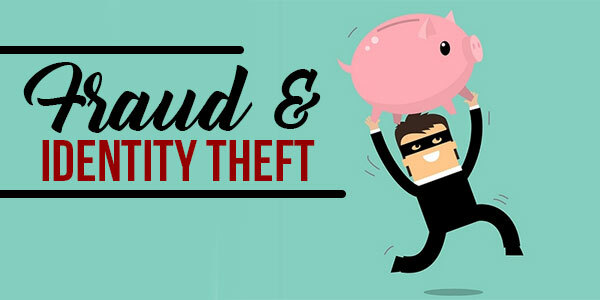 There are several ways that a credit card can be stolen; either physically or by stealing the number in various ways, such as over the phone, from a website or from a receipt. If your card is stolen and you realize it, you can inform the credit card company immediately and put a stop to it. However, sometimes, someone can steal the information and buy stuff online and even receive the product and the first time you’ll realize it’s happened is when you receive your statement. 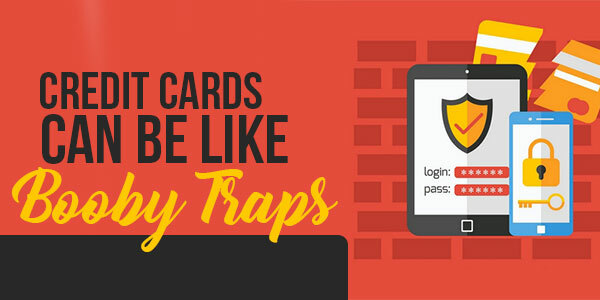 For some people (and banks must absolutely know this), a credit card is just like a booby trap. There are people, for whatever reason, who are shopaholics or who have no self-control. 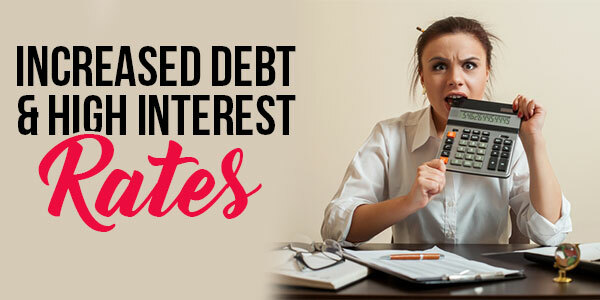 Since you don’t actually apply for a loan, you can easily spend and find yourself in debt. What’s worse is, some of these people have more than one credit card and will not hesitate to use it. Eventually, their lives are destroyed by these actions. Credit cards tend to have convoluted fines and fees that not too many people are aware of or even understand. It’s like giving fine print to a blind man to read. Late payment fees, taxes, fees for withdrawals and it all adds up. That’s great news if you’re the bank but not so great for you, is it? 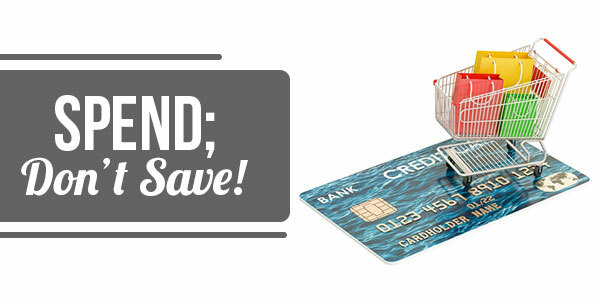 The whole philosophy of credit cards promotes the idea of spending and not saving. The thing with this philosophy is that it works. It’s so much easier to spend than to save. It doesn’t make sense, yet, for the bank, it makes perfect cents! If you need help managing your credit card financing, be sure to chat with a credit counselling service provider that can offer professional advice. I’m worried about fraud and identity theft when applying for a credit card. Any advice? When applying for a credit card, try to avoid those you have never heard of before. Make sure it is one that you know about, like you saw a commercial for it on TV. In order to apply for a credit card, you’ll have to give out personal and sensitive information, so it’s best to apply for one you’ve heard of before.